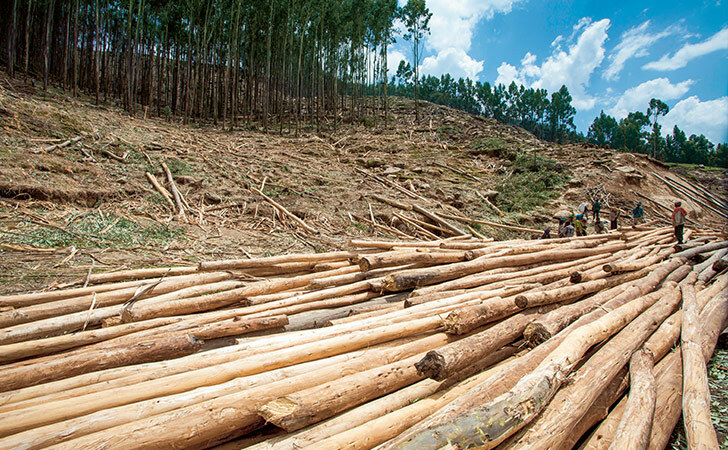 Illegal, uncertified or insensitive logging can have serious consequences on local environments and on the climate. A dedicated policy of our Sustainability Risk Framework clearly states when our underwriters need to carry out due diligence checks. Our Sustainability Risk Framework is an advanced risk management instrument, specifically designed to identify and address the potentially negative effects of our transactions on local communities, workforces and the environment. This framework applies to all of our business transactions in re/insurance as well as investments, to the extent that we can influence their various aspects.